What really got me are the colors - so soothing and tranquil, right? lovely. who is the seller? oops - it didn't come through!! 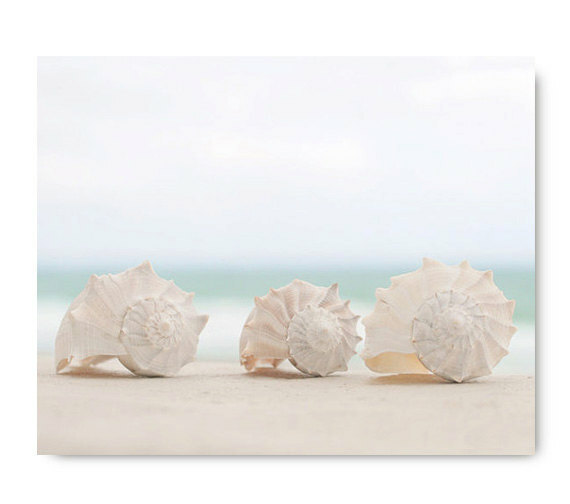 Love shells! I have a collection of these particular ones...very pretty! 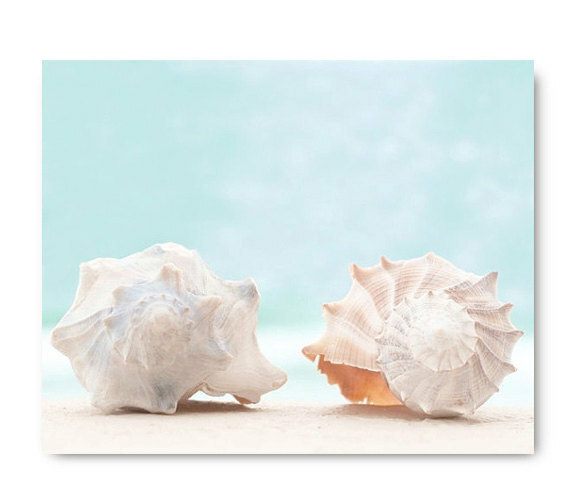 These would be perfect in a beach house I am working on in Florida! Thanks for sharing!